There's been a serious disturbance in the Force. As announced by The Hollywood Reporter, Colin Trevorrow has backed out as director of Star Wars: Episode IX. Lucasfilm and Disney announced the former helmer's exit on Tuesday, September 5. The two companies issued a joint statement that reads: "Lucasfilm and Colin Trevorrow have mutually chosen to part ways on Star Wars: Episode IX. Colin has been a wonderful collaborator throughout the development process but we have all come to the conclusion that our visions for the project differ. We wish Colin the best and will be sharing more information about the film soon." Speculation surrounding Trevorrow's attachment and commitment to the project have plagued the pic since early June, weeks before the director's thriller The Book of Henry opened to abysmal critical reactions and experienced a deadpanning at the box office. Sources close to the outlet state that script issues have been a continual sore spot for the upcoming Star Wars installment, impeding its development as Trevorrow reportedly made multiple attempts at additional revised drafts. Eventually, British scribe Jack Throne, the man behind the upcoming Julia Roberts and Jacob Tremblay-led film Wonder, was tapped to put some elbow grease into the Episode IX script. That move was made just last month. But hiccups with the story may not have been the only problem, as THR indicates that the working relationship between the filmmaker and Lucasfilm head Kathleen Kennedy "became unmanageable," not unlike what was reported to have happened when the one-time directors of the Han Solo standalone, Chris Miller and Phil Lord, were fired and replaced by Ron Howard. 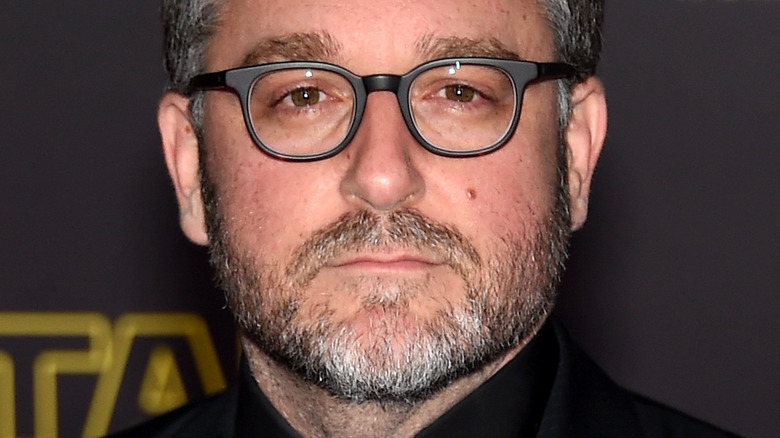 After having gone through that specific incident not long ago, Kennedy was apparently "not eager for a sequel" and "tried to avoid" the decision to separate from Trevorrow for Episode IX. Trevorrow first gained notoriety with his Sundance hit Safety Not Guaranteed, an indie sci-fi dramedy that snagged the attention of Stephen Spielberg and Universal. The pair who put Trevorrow in the director's seat for the Jurassic Park reboot, Jurassic World. A handful of Star Wars darlings are expected to return for Episode IX, incluidng Daisy Ridley as Rey, John Boyega as Stormtrooper Finn, Adam Driver as Kylo Ren, and Oscar Isaac as Poe Dameron. Production on Episode IX is slated to begin in January 2018, but it remains unclear whether that time-frame will hold up in light of Trevorrow's exit. Star Wars: Episode IX is set for release on May 24, 2019. As we wait to find out who will take the directorial reins from the recently departed Trevorrow, take a look at some of the other directors who were fired during filming.